SumoSalad launched the SumoSalad ‘Green Label’ earlier this year. 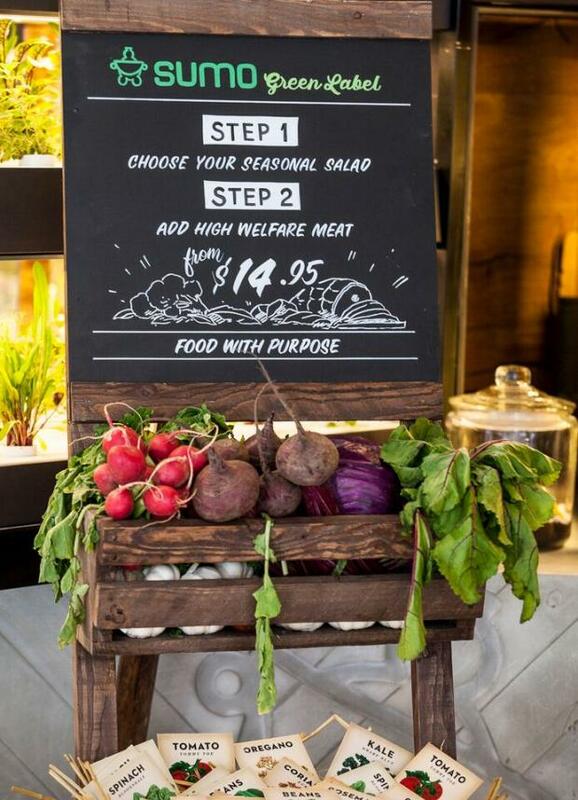 Born from the manifesto, Food with Purpose, the store takes a holistic approach to healthy food and how it is sourced, produced and sold in store. Joining forces with Lagardère Travel Retail, SumoSalad opened the second ‘Green Label’ at Sydney Airport T2 Domestic.